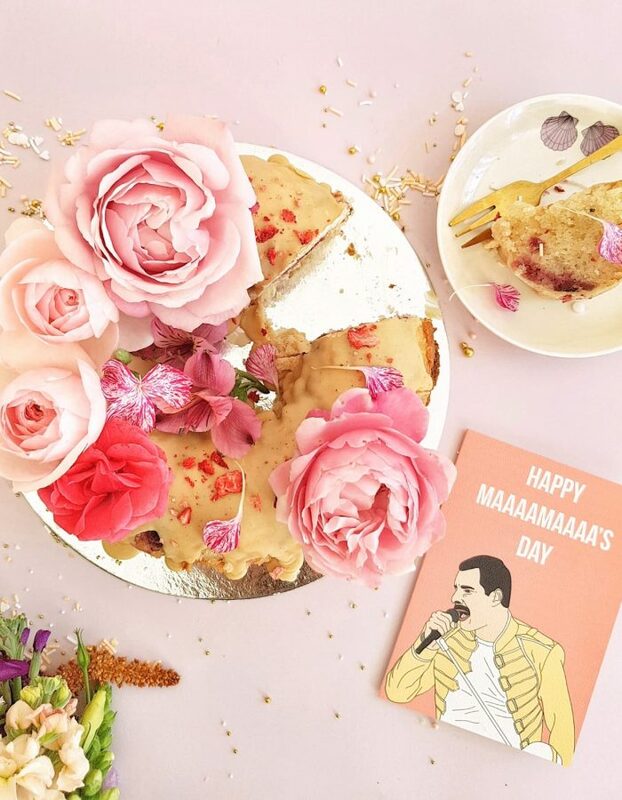 Get our pretty Miso White Chocolate & Raspberry Cake + Card from @greetyoself delivered to your door on the 12th May, so you can share it with your Mama or that beautiful woman in your life on Mothers Day! 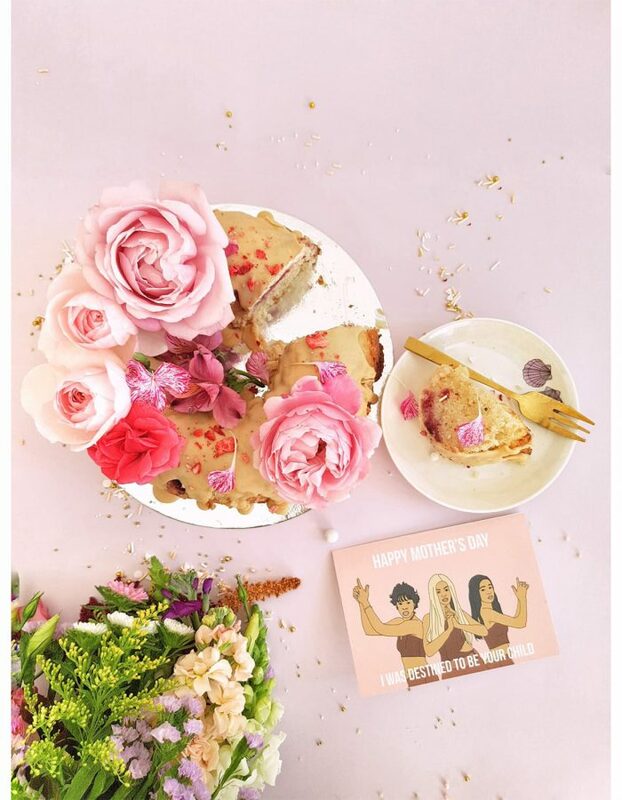 Our Cake are made Vegan, Egg Free and Dairy Free. 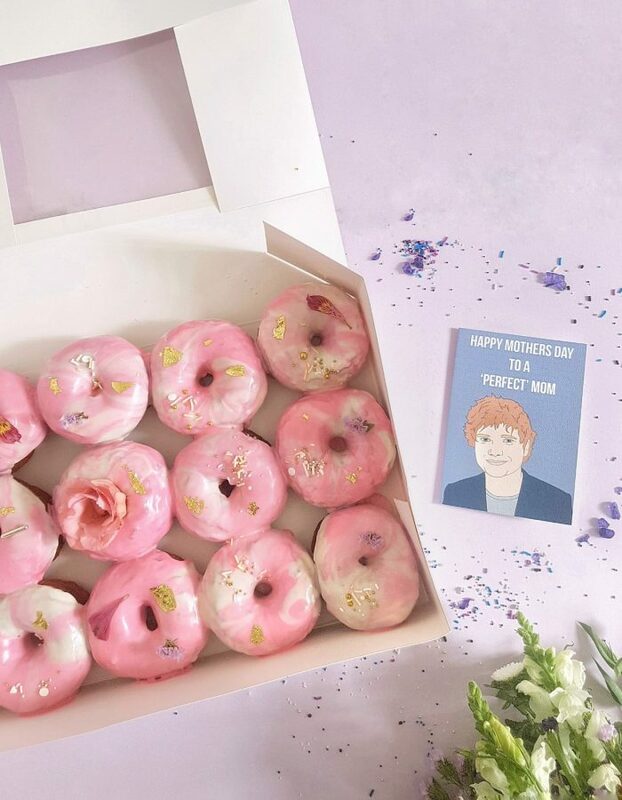 So why not spoil the women in your life and appreciate their beautiful soul in this special day!